The award-winning, Kingsville, Ontario, brewery is offering a special dinner for two to celebrate love with your significant other. 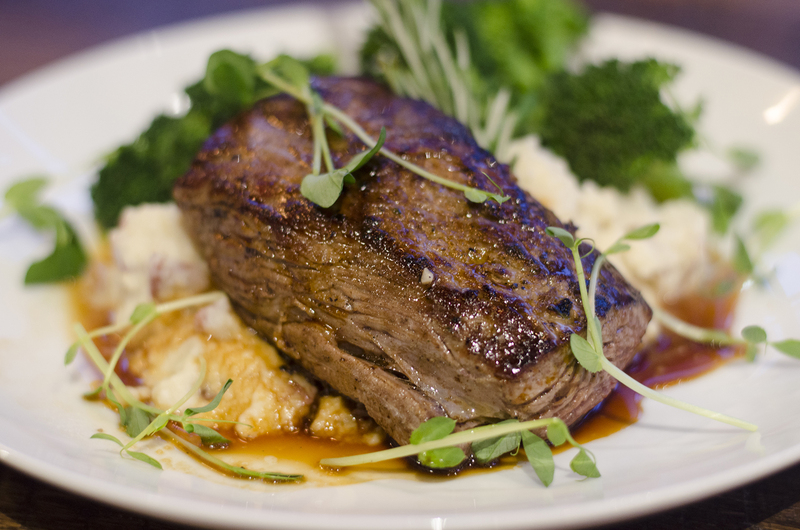 Each couple will receive a choice from a prix-fixe 3-course menu for a total of $110. It even includes your first glass of beer, wine or bubbly. 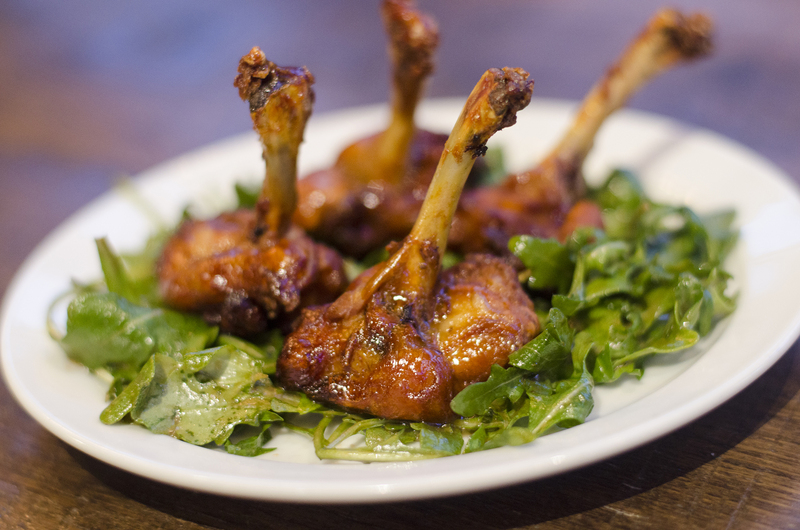 Chicken Lollipops from The Grove Brew House in Kingsville, Ontario. Smoked beef tenderloin from The Grove Brew House in Kingsville, Ontario. Your main course dinner options include Cupid’s Loin (smoked beef tenderloin, fingerling potatoes, honey ginger carrots, espresso demi glace), Mighty Aphrodite (Gruyere and asparagus stuffed chicken, lavender scented quinoa, roasted cherry tomatoes, basil oil, balsamic reduction) or Tortellini Della Terra (cheese tortellini, wild mushroom blend, shaved truffles, Parmesan, garlic beurre blanc, truffle oil, garlic toast). Chocolate lava cake from The Grove Brew House in Kingsville, Ontario. 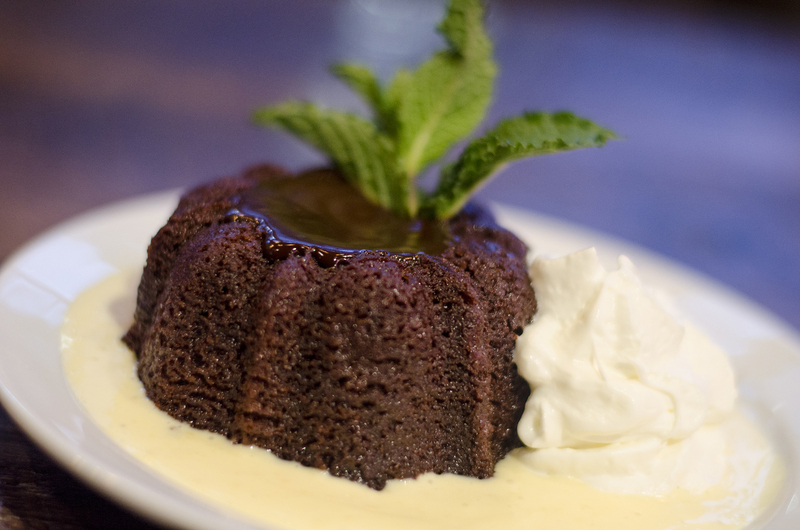 Finally, you’ll have a hard time choosing dessert between Divine Chocolate (chocolate lava cake with vanilla creme fraiche), Blushing Beauty (red velvet cake with cinnamon caramel) or Sweetest Thing (NY cheesecake with raspberry coulis). If you’re not one for heading out on Valentine’s Day itself, fear not. The Grove is extending their special V-Day menu through to February 17.